Reporting date for Julie Smith, who pleaded guilty to embezzling more than $90,000 in May, was delayed five months due to health problems. SKOWHEGAN — A former clerk at the Somerset County District Attorney’s Office began serving her prison sentence this week following convictions in May on charges that she embezzled more than $90,000 in supervision and restitution fees paid to the office and for tampering with public records to cover up her crimes. 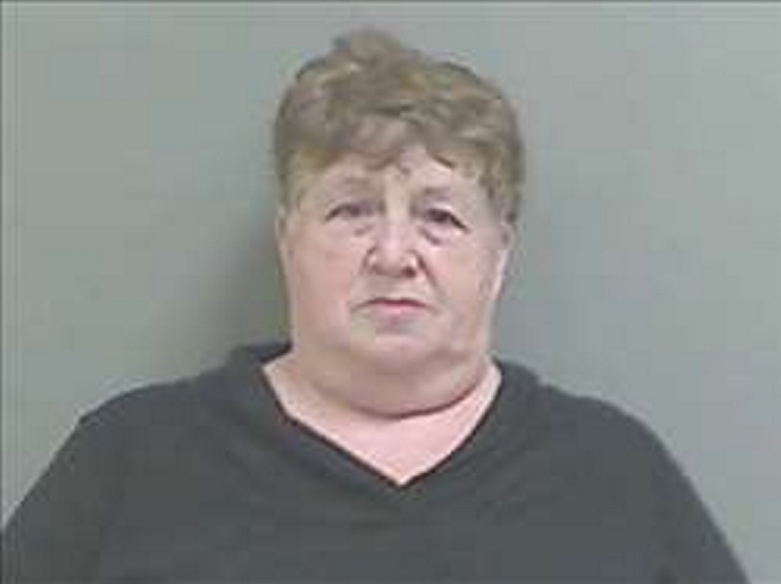 Julie A. Smith, 59, of Madison, surrendered to authorities at the Somerset County Jail in East Madison Monday morning. By Tuesday morning she was on her way to the Maine State Prison at Windham to serve 16 months behind bars. Smith, whose husband Mike Smith is the county emergency management director and director of communications, had been sentenced in August, but health concerns pushed back the date that she would begin serving her prison time. Contacted Wednesday by phone, Mike Smith declined to comment on the case and whether he and Julie are still married. Assistant Attorney General Leanne Robbin, who prosecuted the case, said via email Wednesday that “health issues” and additional tests on Smith delayed the start of her prison sentence. The Smith embezzlement, prosecutors said, burdened crime victims, eroded trust and sparked a new payment policy at the district attorney’s office. 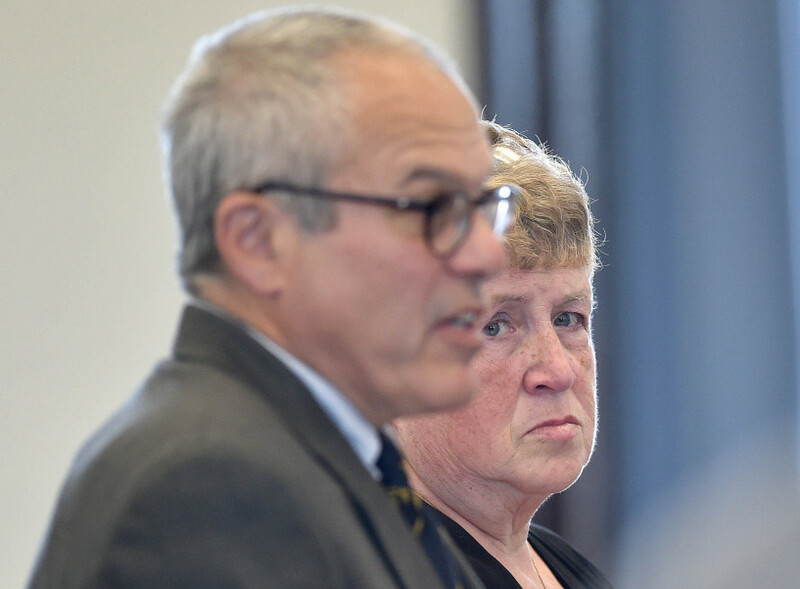 Maeghan Maloney, district attorney for Somerset and Kennebec counties, said because her office was the victim of the embezzlement she had to turn the prosecution of the case over to the attorney general’s office. “My office was the victim in the case so I was not allowed to prosecute it,” Maloney said Wednesday. “As the victim, I spoke at the sentencing hearing and submitted a letter to the court. I have also opposed every stay of her sentence. It is my understanding that the defense has requested stays due to health concerns. The theft of $91,345 in fees paid to the district attorney’s office occurred from April 2010 to Oct. 9, 2014. Smith pleaded guilty to a charge of Class B felony theft and was sentenced in Somerset County Superior Court to three years in prison with all but 16 months suspended. She was also sentenced to six months concurrently for a misdemeanor tampering with public records charge and must pay $60,000 in restitution. Smith’s remorse, combined with her lack of a criminal record, her willingness to pay back the money she took and medical problems that might be compromised by her time in prison all factored into the sentence, according to Somerset County Superior Court Justice Robert Mullen. Mullen, noting that Smith has continuing medical problems, agreed to postpone sentencing until she and her doctors determined what her treatment will be. Her medical condition was not revealed. Smith’s lawyer, Walter “Woody” Hanstein of Farmington said in May that Smith had done the right thing by pleading guilty to the charges. Hanstein would not elaborate on his client’s medical problems in May or when contacted on Wednesday. Smith pleaded not guilty to the charges following her indictment by a Somerset County Grand jury in September 2015. Smith, who had worked at the district attorney’s office since 2009, resigned after the investigation began in October 2014. Officials began investigating following the apparent loss of $300 in supervision fees in October 2014. An audit determined that receipt books were missing. Smith did not follow routine procedure and paper-clip the money together to prevent the bills getting mixed with other money and did not place a sticky note on the money indicating who paid and how much, authorities said. The investigation into the missing money in part led Maloney to tell employees to stop taking cash and personal check payments at her office. The district attorney’s offices in the two counties now accept only cashier’s checks and money orders. A search warrant carried out by state police as part of the criminal investigation included the Smiths’ home on Blackwell Hill Road in Madison, three motor vehicles registered to Julie and Mike Smith, Smith’s cellphone and any bags, purses or containers in Smith’s possession.